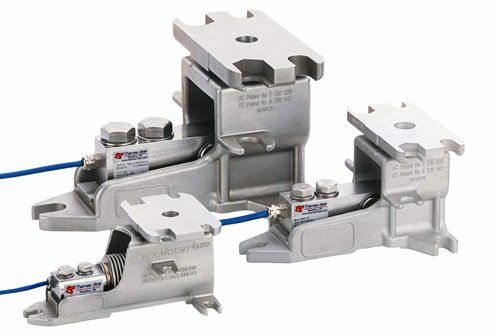 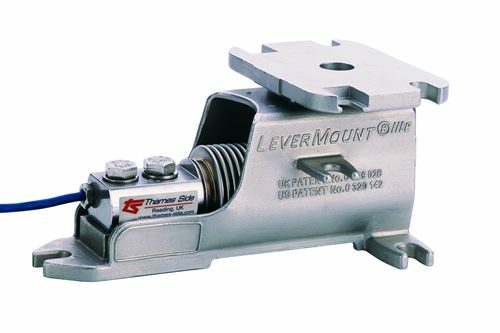 The LeverMount is a unique, patented and cost-effective solution for process weighing in harsh environments. 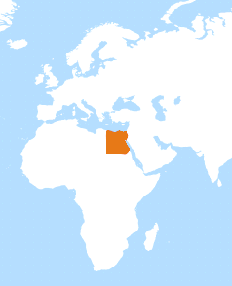 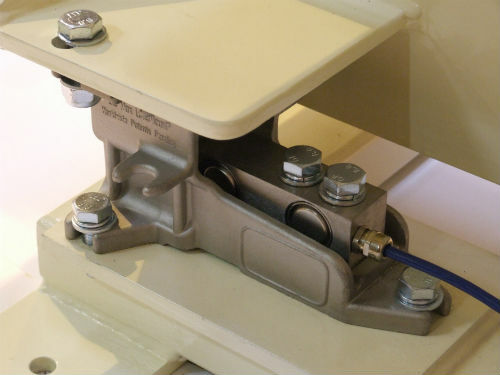 Installation is easier, safer and faster using this simple innovative design. 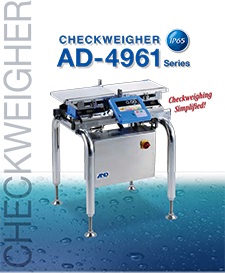 It combines a 316 stainless steel weighing assembly with an OIML approved load cell (bending beam or shear beam) protected toIP68 and IP69K, an ideal combination for legal for tradeapplications requiring wash-down cleaning, even in hazardous (ATEX) areas. 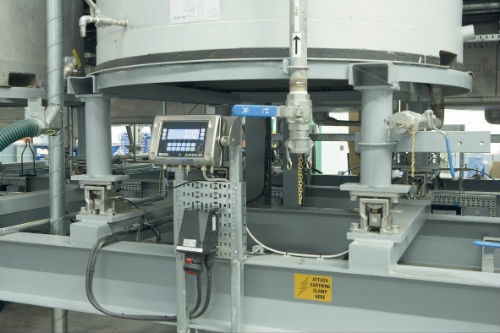 No separate lifting equipment is necessary to raise and lower the weighing vessel. 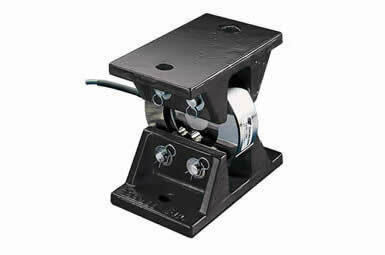 The 3-point base mounting provides excellent mechanical stability without the need for shims. 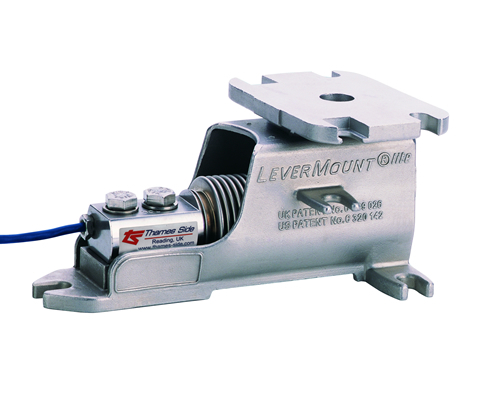 The LeverMount weighing assembly is supplied locked in position. 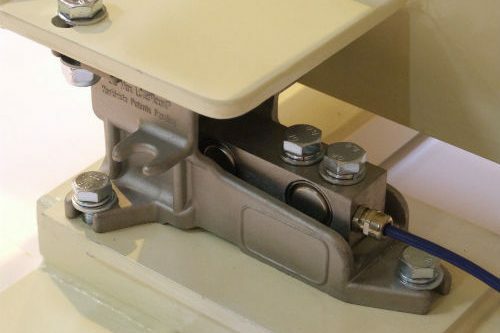 The load cell can remain in its separate packaging until the mechanical installation (and any necessary welding) is complete, thus avoiding potential damage. 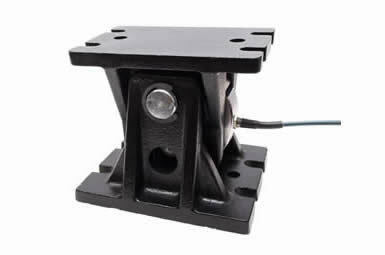 The transit bolts can then be removed and the load cell is used as a lever to raise the top plate of the mount into the working position, no matter whether the vessel is empty or full ­- therefore production does not need to stop. 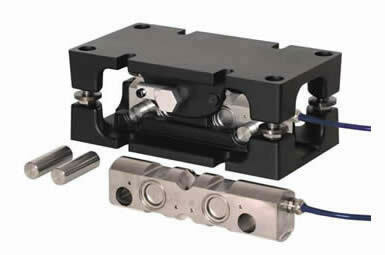 Removal of the load cell, for example to move the weighing vessel, is simply the reverse of the above. 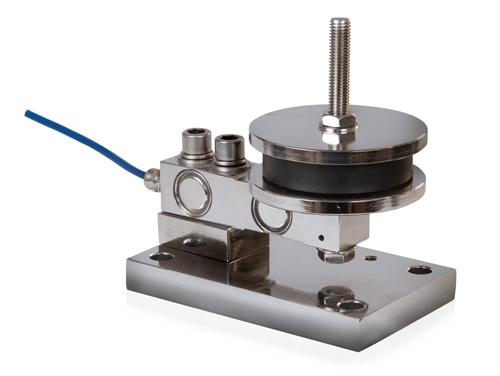 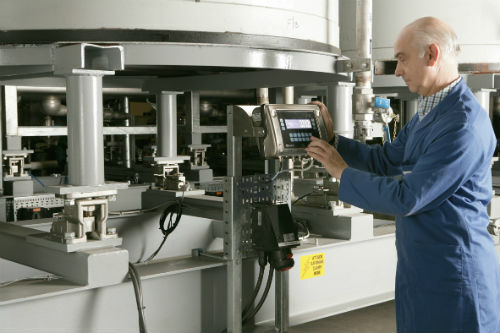 It is available in a standard version for static applications, and a self-centering version (using a ball-and-cup arrangement) for dynamic applications such as platform scales. 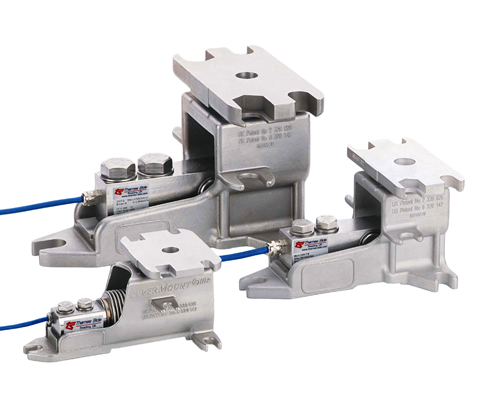 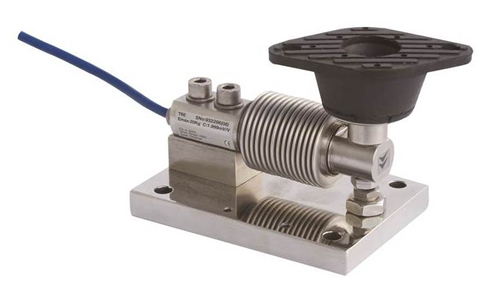 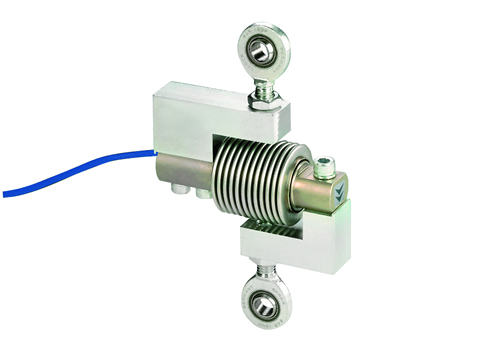 Load cell is approved to OIML R60 C3 (3000 divisions)and protected to IP68/IP69K. 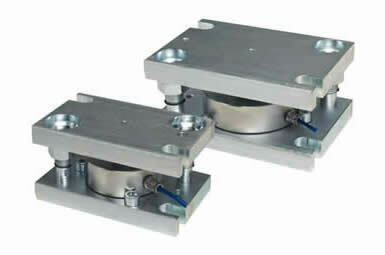 From 300-5000kg the load cell is calibrated in mV/V/Ohm.